Endo Venous Laser Treatment or EVLT (TM) is a procedure that uses laser energy to eliminate saphenous veins and other large varicosities. The ease and success of this treatment make it a preferred method of therapy for large varicose veins. 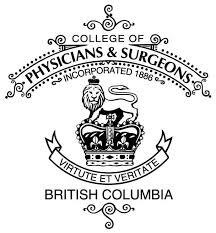 Our facility was the first in British Columbia to perform this procedure (2003). It proves to have a high success rate and few complications. In our office, the procedure is performed by a specialized Interventional Radiologist. Many physicians from Vancouver and abroad have used our clinic to gain training in the EVLT(TM) procedure. With EVLT(TM), there is no need for hospitalization, general anaesthesia or stitches. Following the procedure, patients can walk out of the office and resume most normal daily activities.